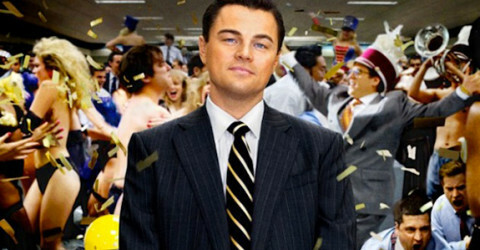 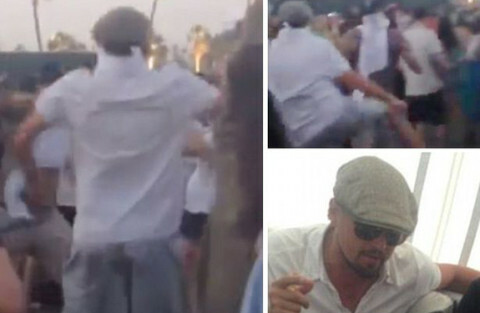 Leonardo DiCaprio … the world’s greatest dancer? 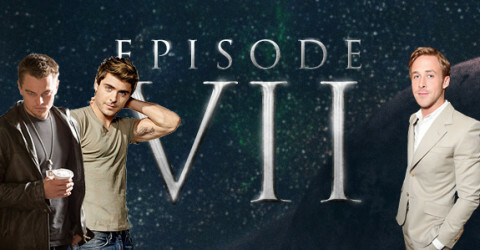 Star Wars Episode: VII … Ryan Gosling, Leonardo DiCaprio and Zac Efron? 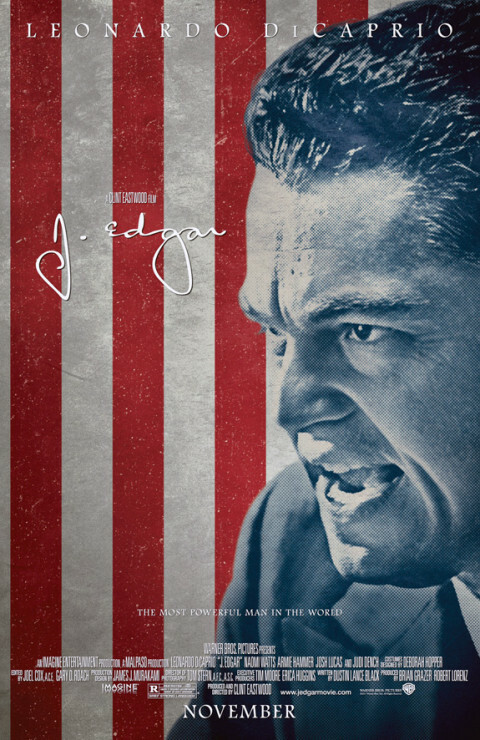 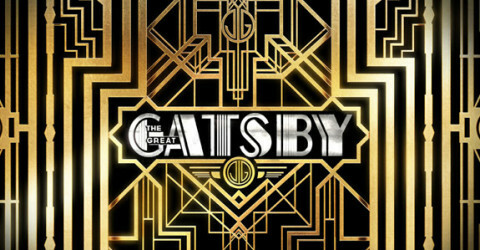 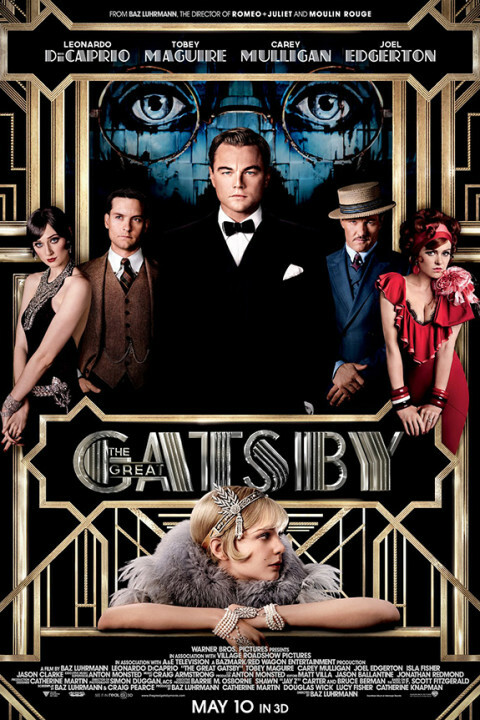 ‘The Great Gatsby’ is unveiled in new posters! 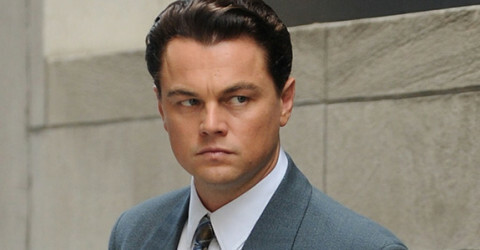 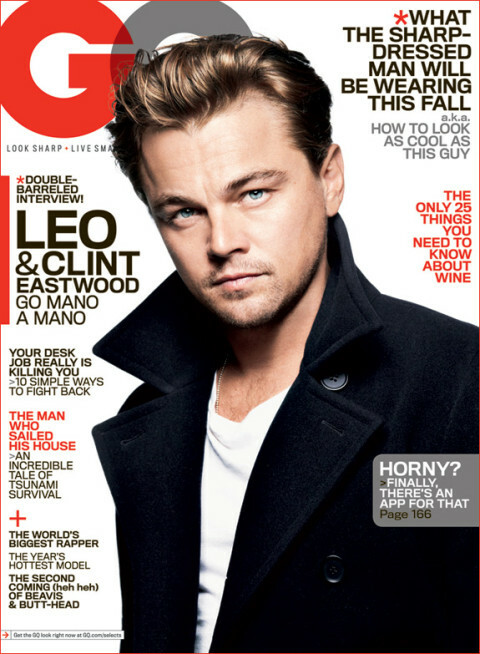 Leondardo DiCaprio dumped Blake Lively … maybe!